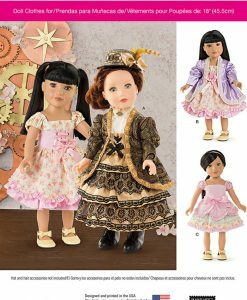 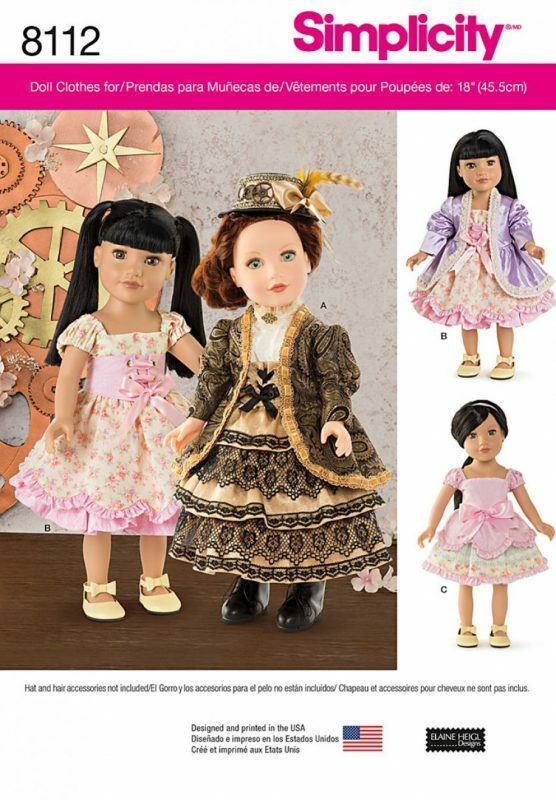 Have fun creating these Victorian inspired outfits for 18″ dolls. 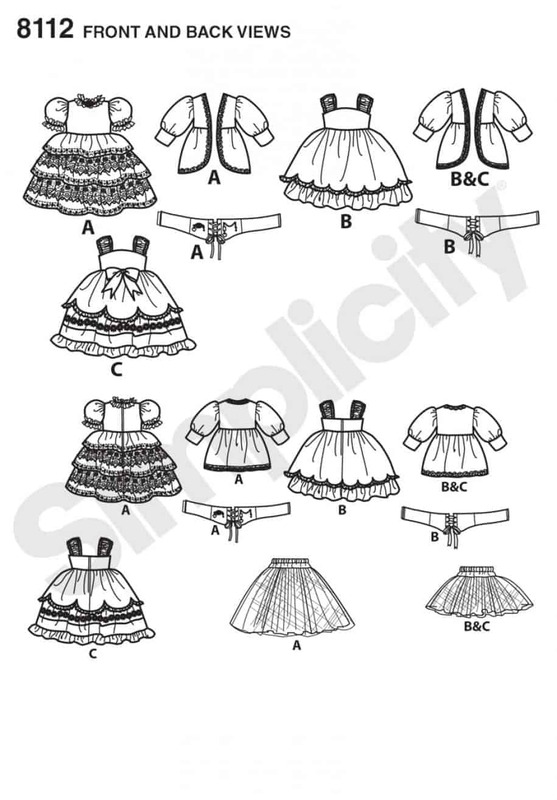 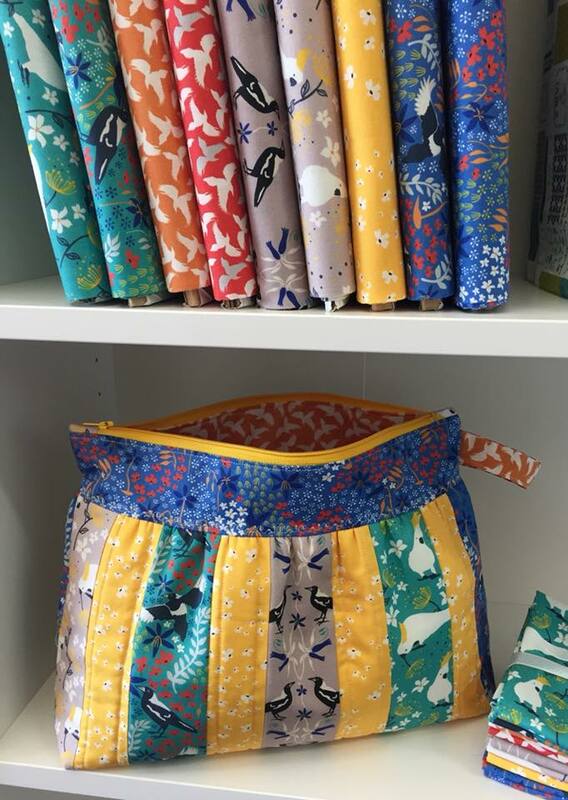 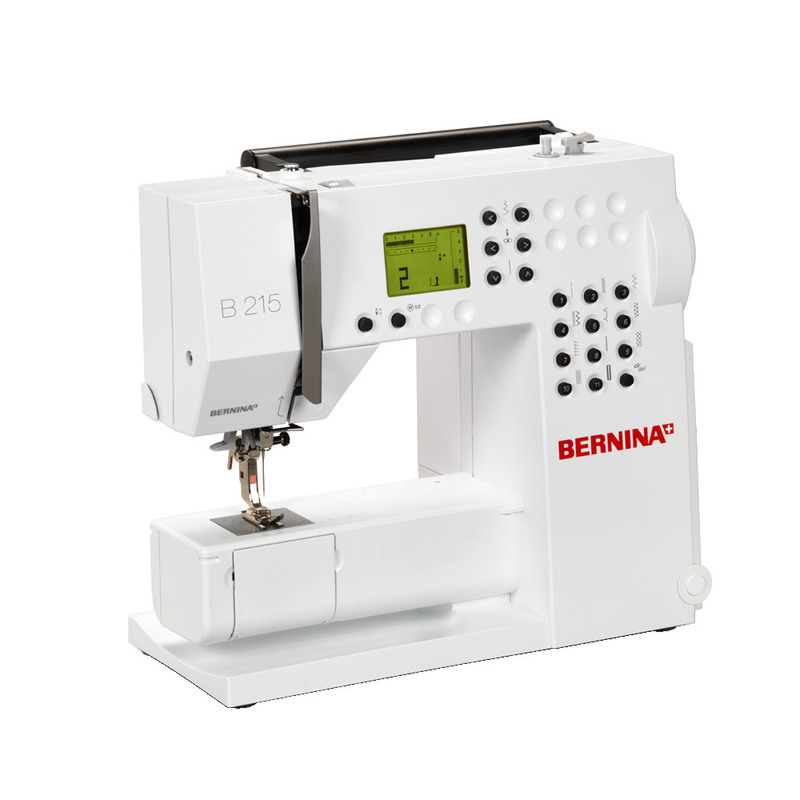 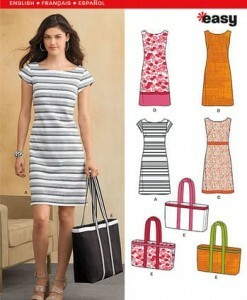 Pattern includes bodice, dress, skirt, corset, shoulder straps, slip and jacket. 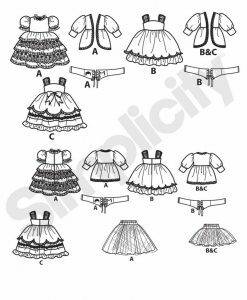 Hat and hair accessories not included.